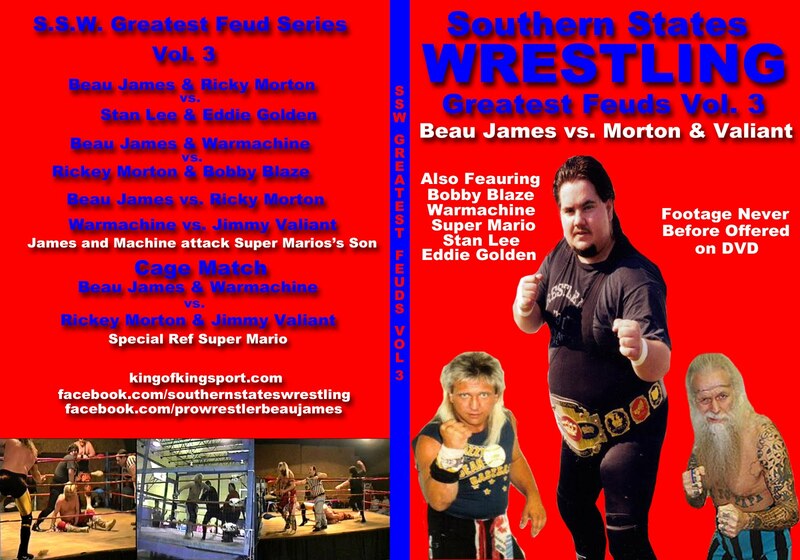 King of Kingsport, Beau James: 24 Hour sale Don't Miss This!!! 24 Hour sale Don't Miss This!!! Don't Miss This!!! A great 24 hour sale (Inside USA only) Sunday Feb. 12 3pm - Monday Feb. 13 3pm EST. 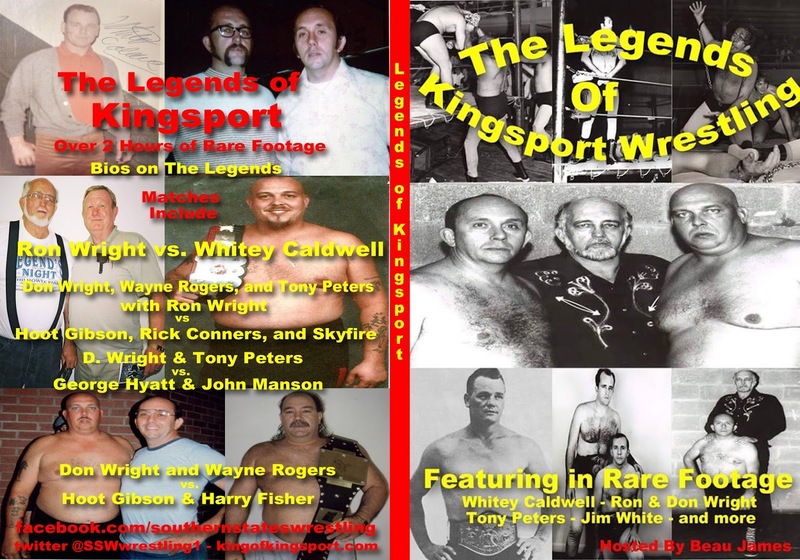 Get not only my third Book but also the Legends of Kingsport DVD for the low price of only $22.50. 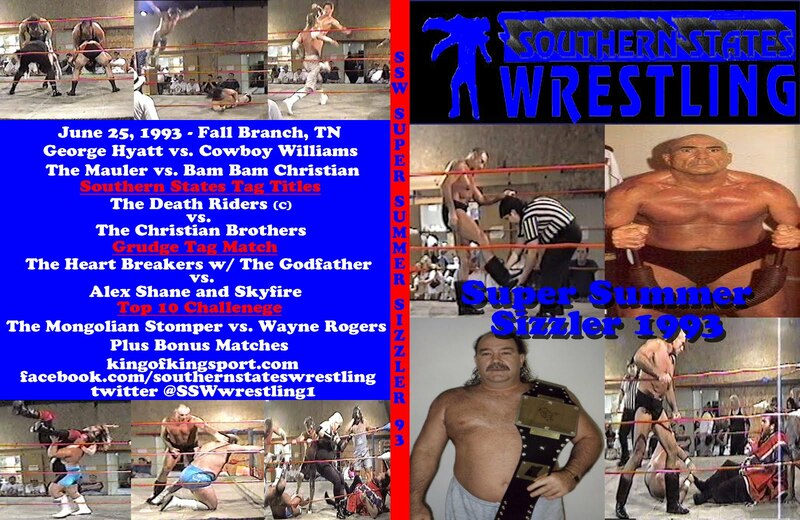 That's right the book and DVD for only $22.50 Buy now top right hand side of the page. A look at wrestling in Kingsport, TN in the 1960s when Wrestling was King in the Model City. 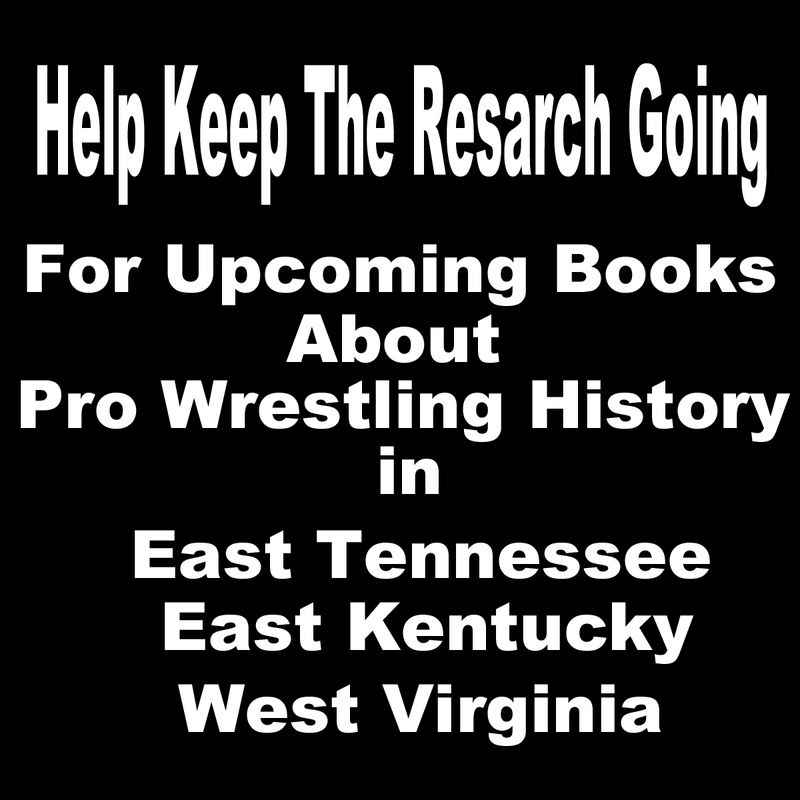 Over 100 years of history of East Tennessee Wrestling and the promoters. 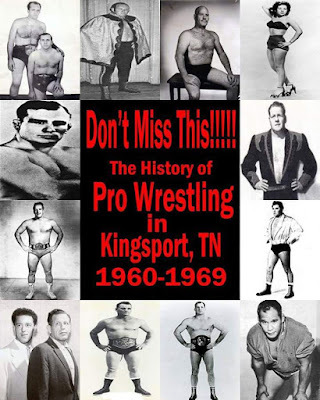 A week by week look at the weekly wrestling events in the city 1960-69. Bios on many of the starts. Dozens of rare photos. 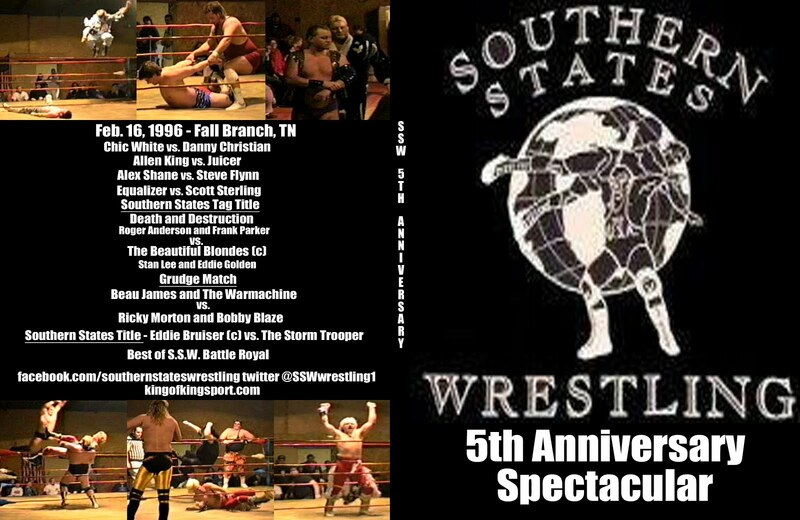 Notes on the the events that made this era so special. 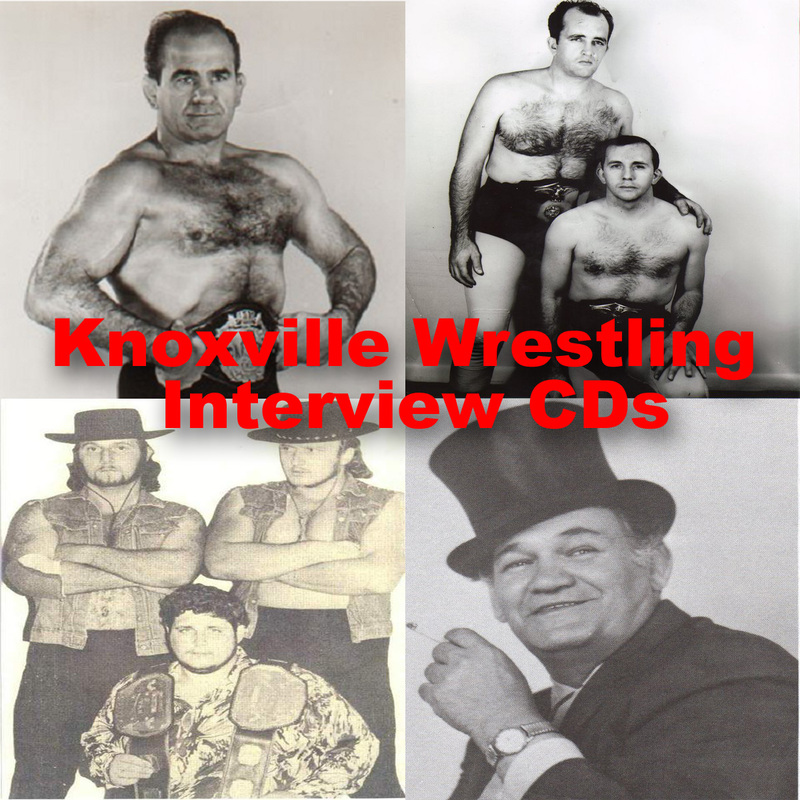 Forward by Jim Cornette. All of this and much more. 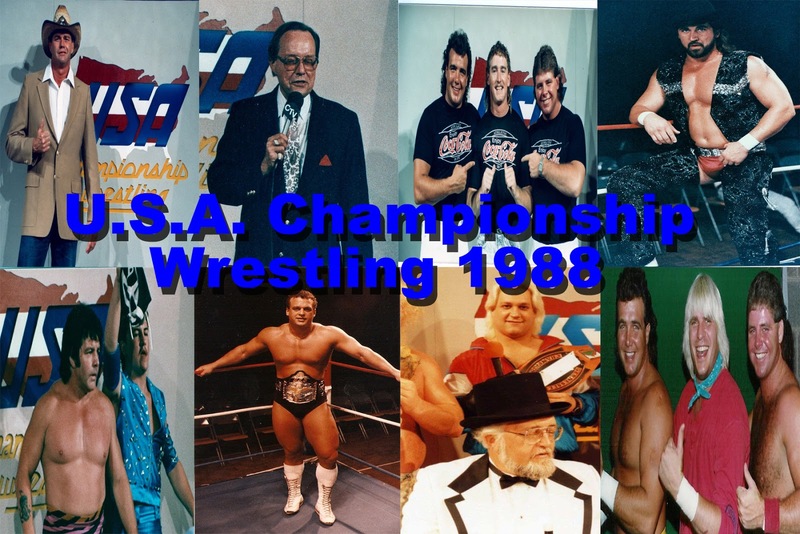 Appalachian Mountain Wrestling TVs from Jan.